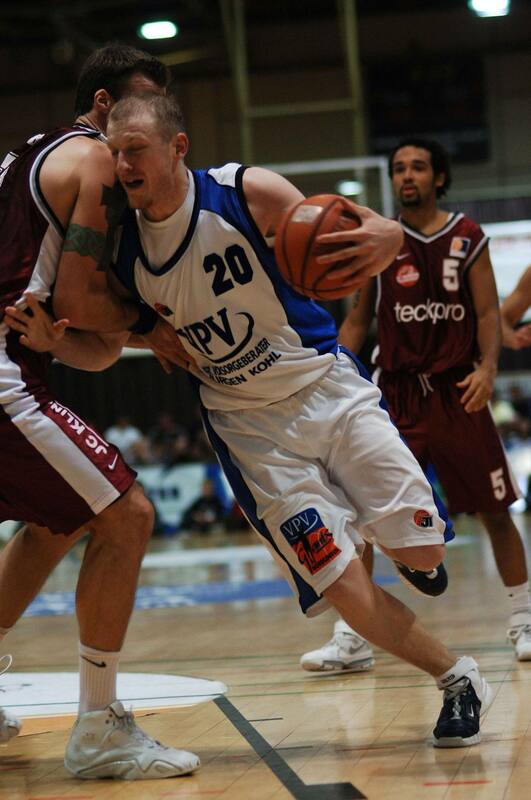 The Chemnitz 99-ers managed to bring in experienced big man Ty Shaw. At this moment Ty is playing in Australia averging 15,8 points per game and 15,2 rebounds per game. 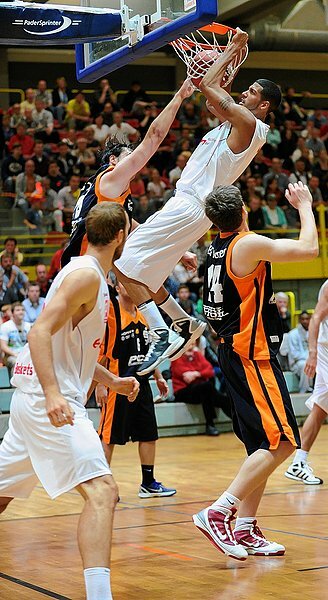 The experienced Scorers1st client returns to Germany where he already played for TV Langen in the second Bundesliga and for Noerdlingen in the BBL and the Pro A. ” Shaw has a lot of quality and a lot of experience on the highest level. He can play power forward or center. He is a good rebounder, good defender and is very effective on offense. 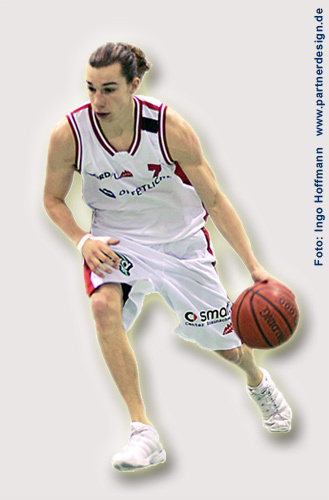 He is also smart on the court and never gives up” coach Torsten Loibl stated. 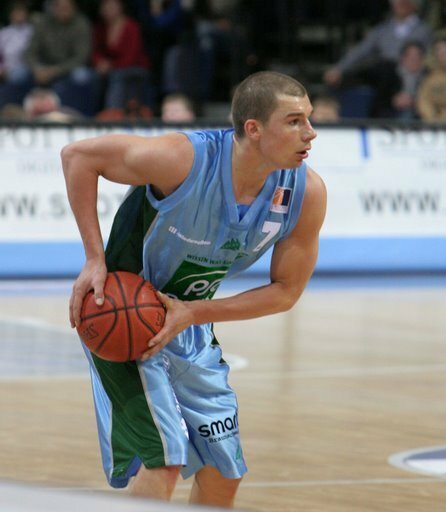 The german shooting guard has signed with the Chemnitz 99ers in the German Pro A after playing a vital role for the Wuerzburg Baskets in the Pro B this past season. Jorge has played for several strong programs already in his career, having played for Goettingen, Braunschweig, MBC, Wuerzburg and now Chemnitz. Jorge is looking forward to bringing his shooting touch and strong work ethic to the 99ers as well as working with the new Head-Coach Torsten Loibl.